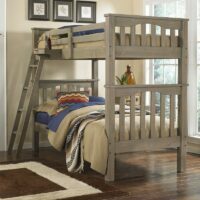 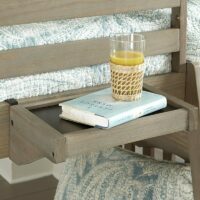 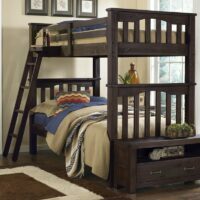 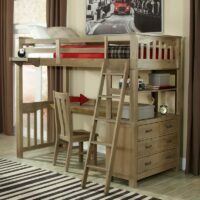 Kids and teens love the Highlands Bookcase Headboard Bed because it has plenty of room for phones, laptops, pads, and of course, books! 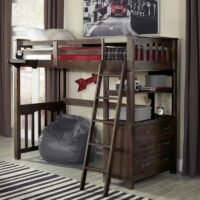 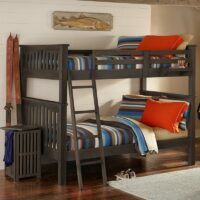 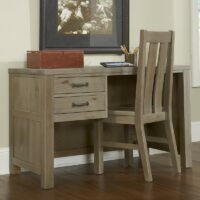 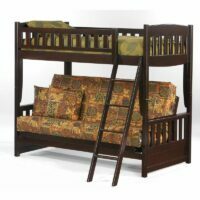 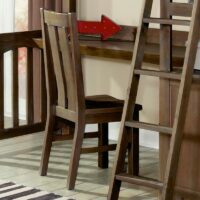 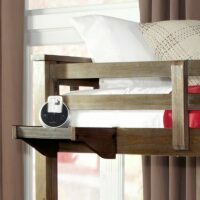 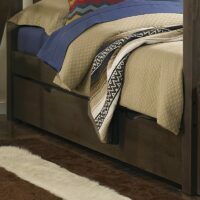 The Highlands Desk can stand alone or as an underbed option for the Highland Loft beds. 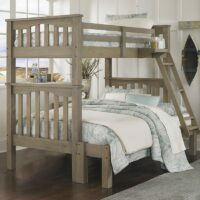 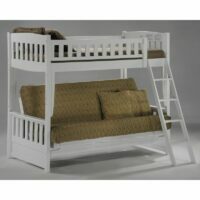 It comes with or without a matching hutch. 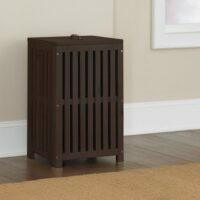 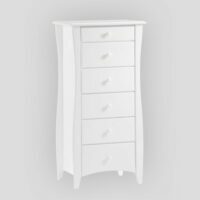 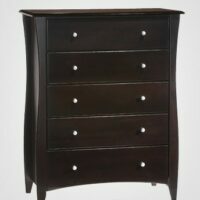 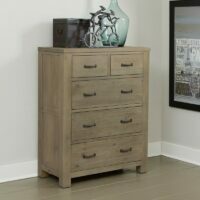 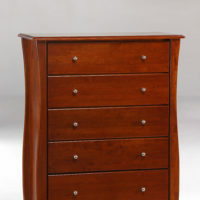 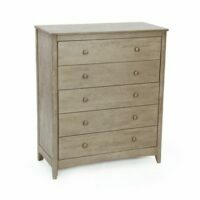 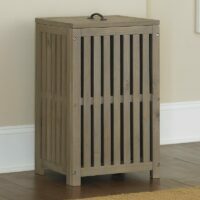 Sporting a beautifully curvaceous design, the New Energy Clove Chest has six roomy drawers. 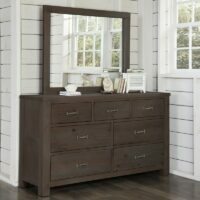 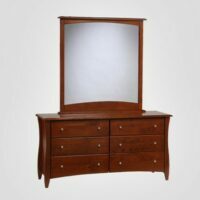 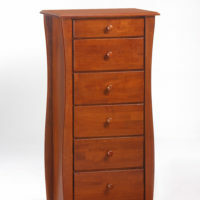 This beautiful New Energy Clove Dresser features old world craftsmanship with modern updates. 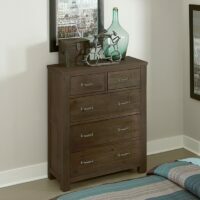 This beautiful New Energy Clove Lingerie Chest features old world craftsmanship with modern updates. 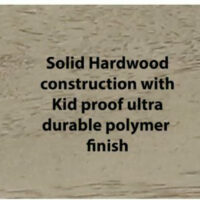 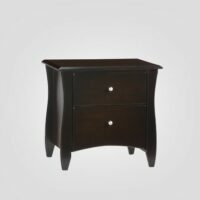 French dovetail drawer construction and Euro drawer glides, all in solid wood. 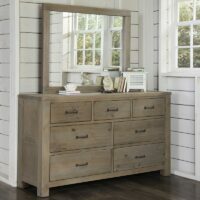 Choose from four beautiful finishes. 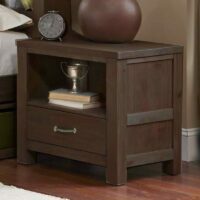 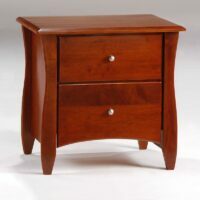 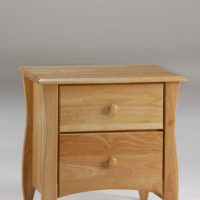 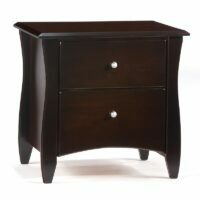 This beautiful New Energy Clove Nightstand features old world craftsmanship with modern updates.